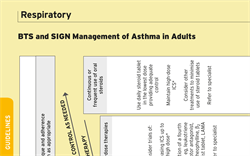 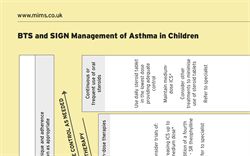 Latest news and quick-reference resources collated by the intelog editors to support primary care prescribing for respiratory disorders, including asthma and COPD. 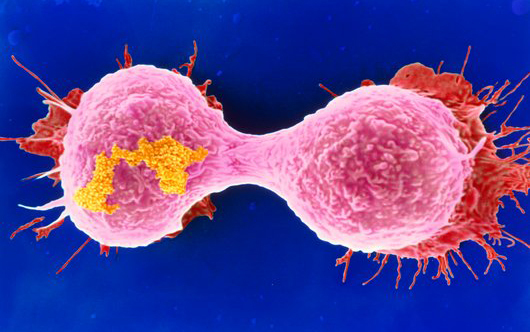 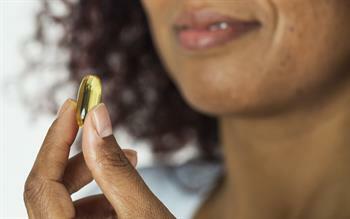 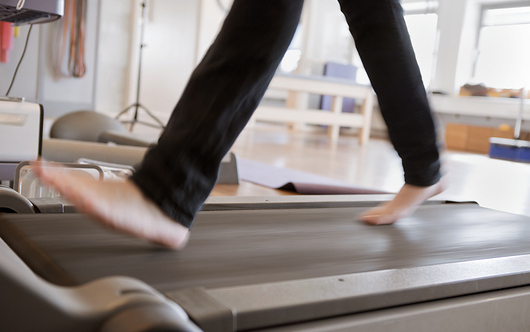 Enter patient's symptoms and risk factors to estimate the likelihood of an undiagnosed cancer. 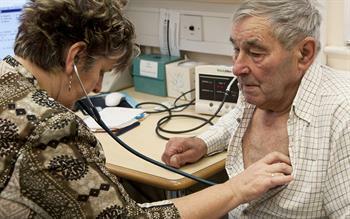 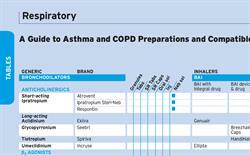 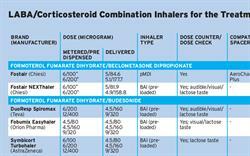 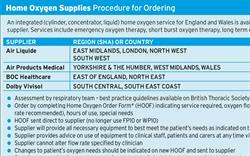 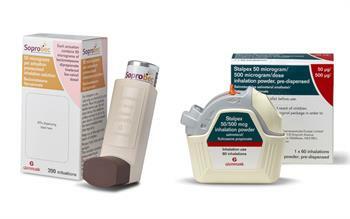 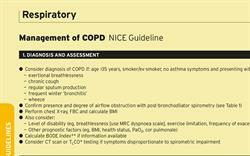 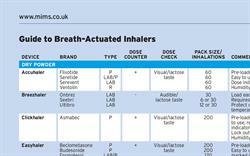 Useful websites and online tools to support prescribing for respiratory conditions.